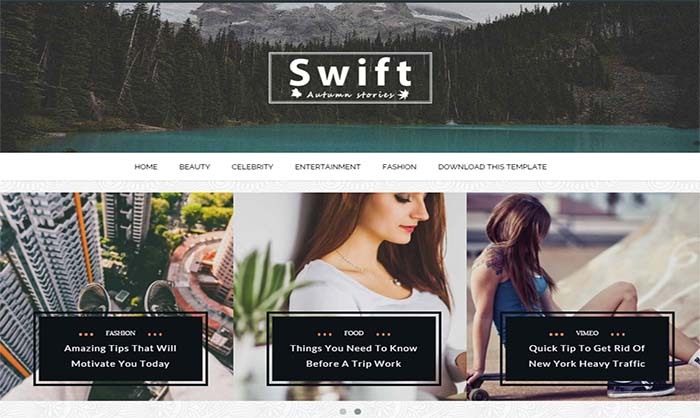 Swift Blogger Template is a premium, fully responsive, Retina-Ready theme with Modern Design. It’s very code-light, making it quick to load, and has a pleasingly clean look that’s ideal for Blog or Magazine. With a high Page Speed Insights score, fast Pingdom loading times and deep social media integration, it will help you maximize the SEO potential of your blog.